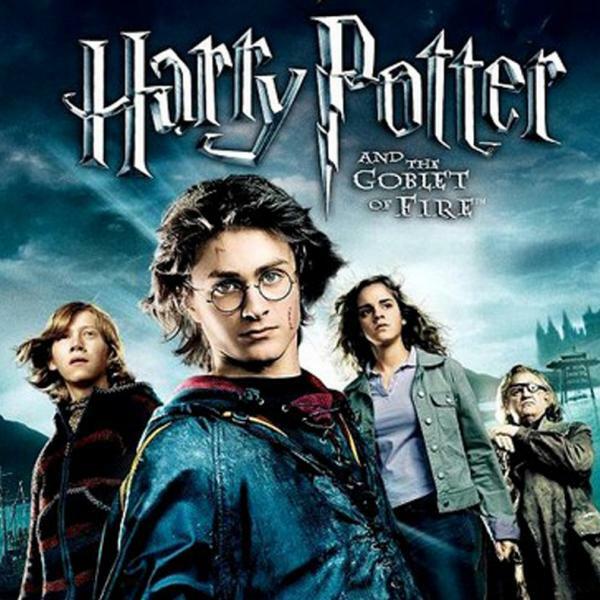 Harry Potter and the Goblet of Fire is a 2005 Warner Bros. film directed by Mike Newell. It is based on the novel of the same name by J. K. Rowling. The film, which is the fourth instalment in the Harry Potter film series, was written by Steve Kloves, produced by David Heyman with Wayne McGregor as Movement Director. In Amu, McGregor questions both the physical functions and symbolic resonances of the human heart, working in collaboration with heart-imaging specialists Dr Philip Kilner and Dr Sonya Babu-Narayan, and with original music composed by Sir John Tavener. A duet created for the celebration of Frederick Ashton, 'Inspired by Ashton', set to music by Godspeed You! Black Emperor. 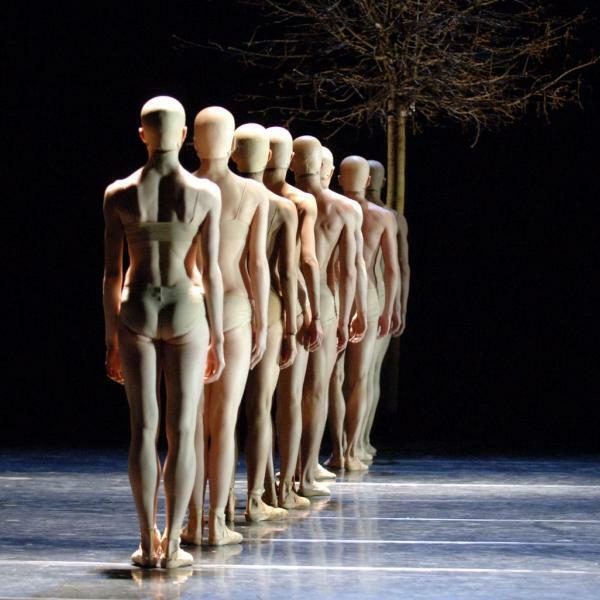 Eden | Eden addresses the role of technology in the ethics surrounding the human body, set to Dolly, Steve Reich's spoken libretto/musical score for the third act of his filmic opera, Three Tales.